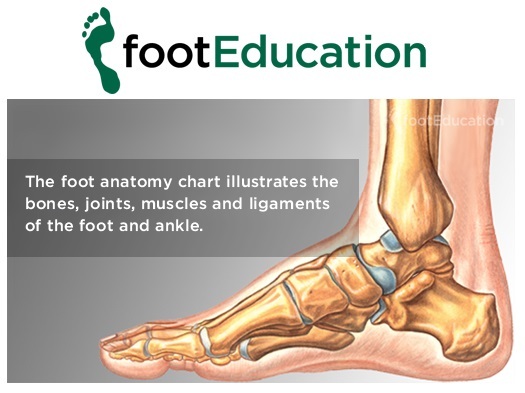 Having a foot and ankle issue can pose problems for you in your everyday life. With every-step you may be in discomfort, even to the point where you are unable to place your foot into the ground. Furthermore, you may have an issue (fracture, post-surgery, etc) that demands a period of non-weightbearing. To that end, below are some helpful patient resources and tools to get you through the process of healing. 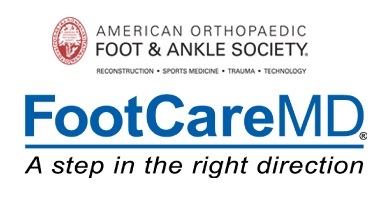 Check out the link (here) for information and treatment to common foot and ankle problems. FairHealthConsumer - Website with estimated cost of healthcare related procedures (medical and dental). 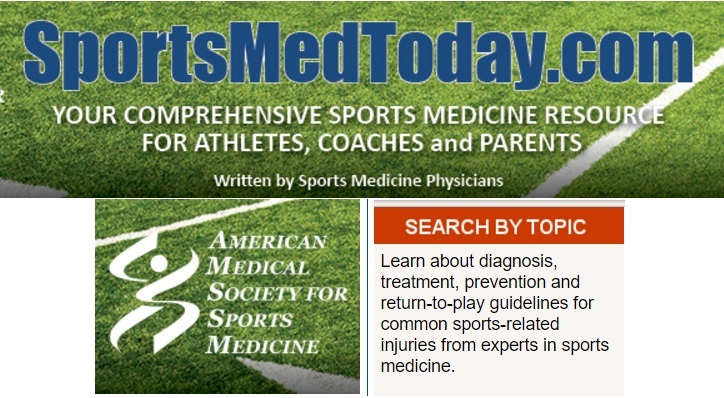 Note: This we​bsite was created by Christopher R. Hood JR, DPM. All information presented here is from my personal recommendation. I am not a paid consultant by any website, manufacturer, or company mentioned on this website. 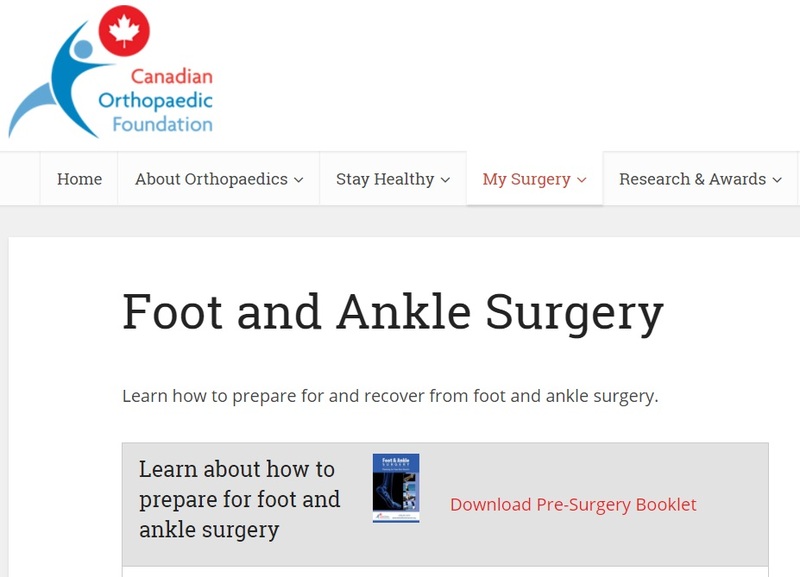 Its creation was strictly for educational purposes and to help current foot and ankle students, residents, and physicians find information related to the field. Furthermore, patient information is not to be used as treatment for your condition, but as mere suggestions. I always suggest seeking the advice and guidance from a medical professional for any condition you may be suffering from. The hypertext links to websites are maintained by other individuals and organizations, and are only provided for your convenience. I do not guarantee the accuracy, relevance, timeliness, or upkeep of any information on external hyperlinks. If you have a resource you think should be added, let me know. I welcome users to contact me with any questions or suggestions.